drinking water systems utilize Reverse Osmosis creating quality water for your family’s drinking water. No more need for bottled water as a matter of fact, you will be able to taste the highest quality water right from your tap. 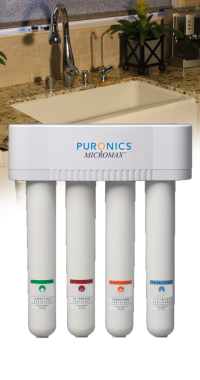 The 4-stage, low-profile, sleek, durable filter is designed to mount easily under the sink for years of the highest quality water production. 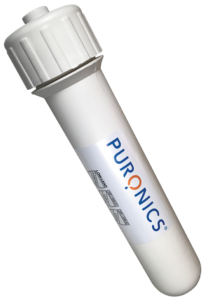 This 5-stage filtration system provides maximum water quality and performance in a low maintenance package. Out with the bad, in with the good. Healthy water the way Mother Nature intended.